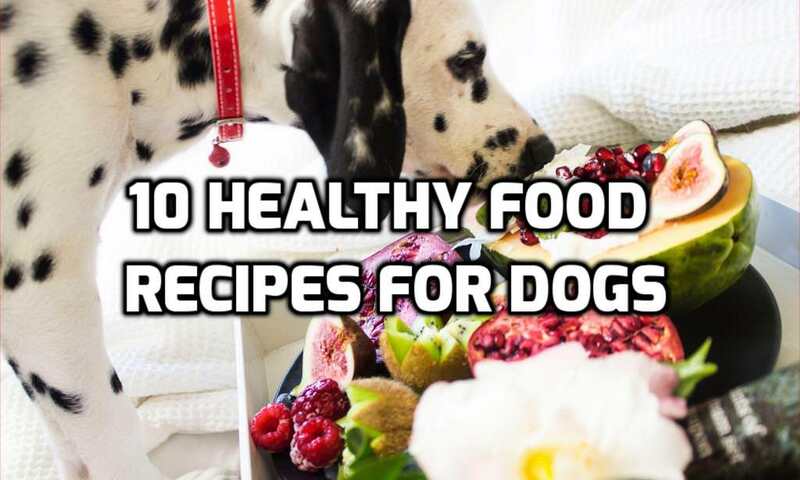 It is possible to feed our pets in a homemade and healthy way, that is why we offer you 10 healthy food recipes for dogs that are easy to make at home. Surely you have heard the phrase “the dog is the best friend of man”. Well, you must feed your best friend very well, do not you? Certainly the processed food known as “I think” that they sell at the vet or at the supermarket are a good option to feed your little friend, because they have a balance between all the elements that a nutritious food should have, but if you want to make healthy food for dog at home we will offer you 10 options that can be ideal and easy to prepare. Before starting with the recipes we will answer another question that will surely come up soon: How much should your dog eat? Regardless of whether it is healthy home-made food or purchased food , some specialists and veterinarians advise the following rule: the dog must eat in three percent of their body weight, and that may cover their daily food needs. Wanting to give your pet the best in terms of feeding is normal: you love your pet and you want the best for it. That is why it is also feasible to hire a pet insurance that includes veterinary consultations to discover how to feed her correctly and control her health and weight at all times. 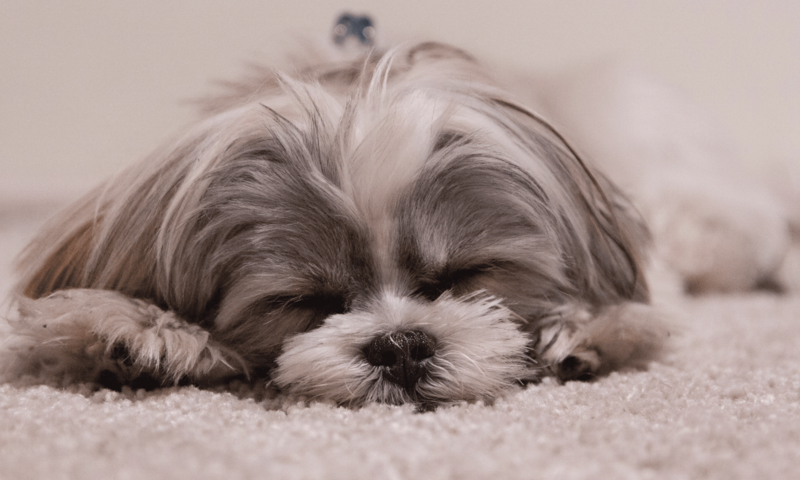 If you want to consult a specialist on balanced nutrition more recommended for your canine friend, the following list can be an interesting starting point. The preparation process is easy and fast: You must wash and peel all the vegetables and greens, then place in a pot with enough water all the ingredients chopped in cubes next to the rice and cook for 45 minutes over medium heat, then you must let it rest and Mix again to serve at room temperature. Preparation: Mix all the vegetables with the tuna using a food processor and add a few drops of lemon, to serve it shaped as a roll with a homemade mold or with a plastic rolling the mixture. Procedure: The oven must be preheated to 200º C, after cooking the rice and left to stand at room temperature, then in a large container all the ingredients are mixed together with the olive oil and the rice with the oatmeal, then Place everything on a tray and bake for 30 minutes. A very easy recipe with a unique ingredient as the main ingredient: protein! You will need 2 kilos of chicken or meat, and to make the canes you should only preheat the oven to 200 degrees Celsius, then clean the meat or chicken and cut into sticks a finger wide. Then it should be placed on a baking sheet and let cook for 30 minutes. When they cool, you can give the prize canes to your pet. Preparation: After cleaning the sardines very well, and chopping the vegetables in cubes, place over medium heat a pot with the water and all the ingredients for 45 minutes. To prepare this recipe, the first thing you should do is clean and cut the meat very well. Then the kitchens together at medium heat, and once ready, the mixes with the previously cooked rice and also with the carrots and the apple chopped into cubes. Cooked egg and cured cheese can be added to enhance the flavor. The process is very simple: all the vegetables are cooked until soft, then they are left to cool and they are crushed. Then add the bananas and the cubed apple with the cooked oatmeal cup, mix well and serve at room temperature. Step by step: Mix all the ingredients until you get a puree, then distribute it in plastic molds to place in the freezer and three hours later it can be served. Piece all the fruit in cubes, remove the seeds and serve. You can also add a liter of pinch juice without the seeds and place in plastic containers to serve as ice cream. You must preheat the oven to 180 degrees, and then mix the flour with eggs, bananas, oats and water. Once everything is compact, place the mixture in a baking tin and cook for 35 minutes. As you see, it is always possible to make healthy food for dogs , the important thing is to have creativity and avoid incorporating ingredients that we know can be harmful or that can cause an allergic reaction to our pet.